What will you do when they catch you? What will you do if they break you? If you continue to fight, what will you become? A listener of Some Kind of Movie, of course! 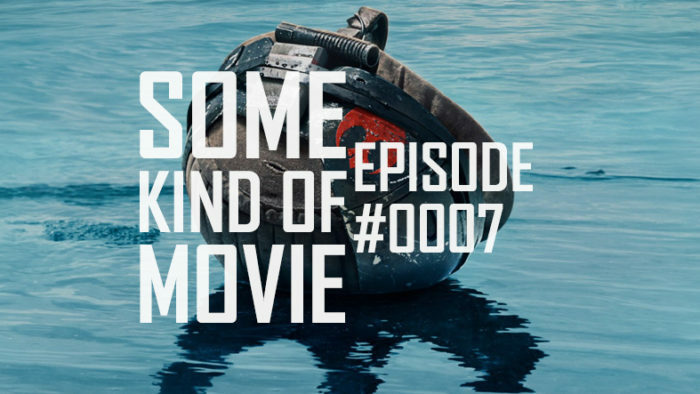 We’re back to talk about Rogue One: A Star Wars Story, the ninth film in the franchise to get a theatrical release, and the first of Disney’s off-year anthology initiative. Is it good? Is it fun? Is it ethically sound? We try to answer these questions but mostly try not to be boring. Check it out, and may the force be with you, always.